So what is this 5 free stuff anyway? Is it important, or is it a marketing scam? Well, we figure that it's better to know what is actually IN the products we paint on our bodies, and if there are any ingredients which aren't necessary but which are known to have question marks in health, then we are better off to avoid them. So here are the 5 ingredients which are increasingly being left out of the more progressive, quality nail polishes, and a quick explanation about them. Probably best known as a preservative in mortuaries & labs, Formaldehyde is a naturally occurring organic compound which has been used industrially since the late 1800s. It is highly toxic to all animals, no matter how it is ingested, and has carcinogenic properties. Some people are also allergic to it. Used as a preservative, disinfectant and germicide. Better avoided. Used as a plasticiser, to aid the dye blending process, DBT was banned as a nail polish additive in the European Union in 1976. Since 2006, it has been slowly phased out of most major nail polish production in most countries. It is a suspected endocrine disruptor (meaning interferes with hormone production in mammals, which in turn can lead to cancerous tumours & birth defects). With the unmistakable aroma of paint thinners, Tuolene is a water-insoluble liquid solvent made from petroleum or during the coal coking process. Used in many paints, adhesives, leather tanners, disinfectants and printing ink. It's used in nail polish as a solvent, to form the base to hold the other ingredients in emulsion. Known to be toxic, and inhalation of even small amounts can cause tiredness, memory loss, nausea, confusion, hearing and colour vision loss. A waxy, flammable solid with a very strong aromatic odour, Camphor occurs naturally in the wood of the Camphor Laurel and in dried Rosemary leaves. It is also synthetically produced from Turpentine (itself the resin product of certain, usually Pine, trees). Camphor is an ingredient in fireworks and explosives. It was used by the Ancient Egyptians as a antimicrobial agent in the mummification process. Toxic in large doses, but is also an irritant in smaller quantities, and is readily absorbed by the skin. Effects include slower breathing, disorientation, lethargy, muscle spasms, skin flushing and irritability. Are these ingredients necessary to create a long lasting, colour filled Nail Polish? Luckily, no - the 5 Nasties are not necessary. There are plenty of alternative nail polishes which avoid the use of these ingredients, to produce a high quality product. What's 3 Free, 5 Free and 7 Free then? 7 Free = no Formaldehyde, Formaldehyde Resin, DBT, Tuolene, Camphor, Ethyl Tosylamide (used as a plasticiser, generally considered to be of low hazard, but banned in EU from use in personal care products because of concerns of its antibiotic properties and therefore antibiotic resistance) or Xylene (possible carcinogen, but disputed, also linked to skin, eye nose and throat irritation and possible kidney & liver effects). 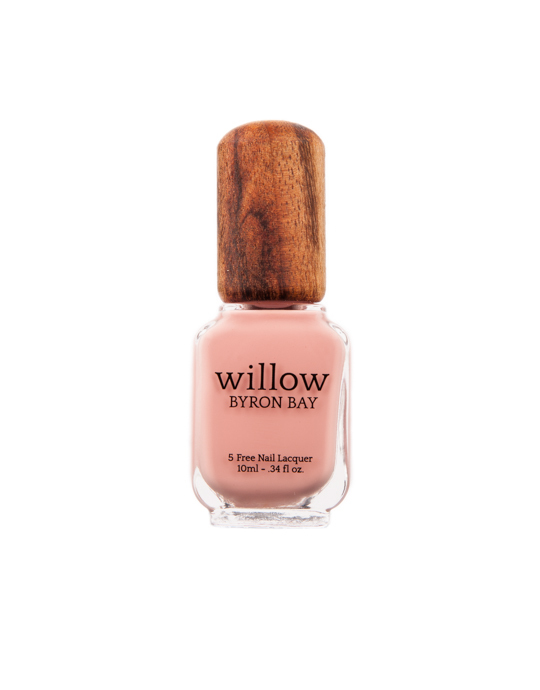 Is there any such thing as a "Natural Nailpolish"? Well, not really. All nail polish is concocted from derived ingredients, because otherwise they would just be water and flower dye. But it's still better (for your health and for the planet) to choose ones with less harmful chemicals. And of course, it's always best to only select the ones which don't test on animals, have small production runs, and are made with concern for their environmental footprint. Scotch Naturals, which claim to be the purest nail polish around, use a water base (rather than a solvent base). They are currently reformulating all of their products, so we look forward to reviewing them when they are back in production. 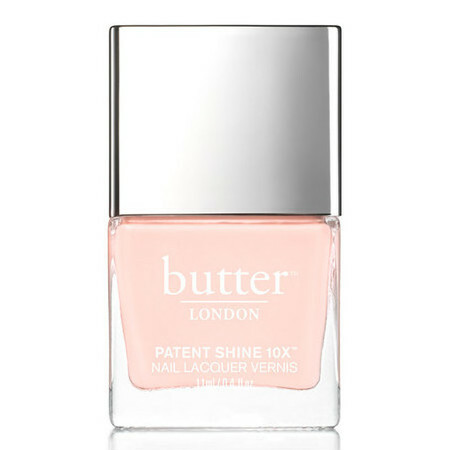 Our current favourite shades of Purdy Pink Polishes... All cruelty-free and all 5 (at least) free.